This exciting catch of the week is a great way to end the month of October, and all the fun festivities with this delicious Key West Catch of the Week! This week's winners for Catch of the Week is the amazing catch of lots of dolphin fish! 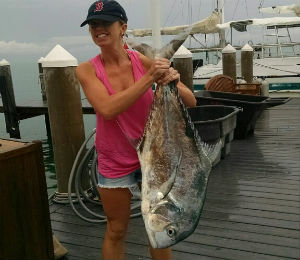 October has proven to be an amazing month for fishing in Key West, and this Catch of the Week certainly proves that! 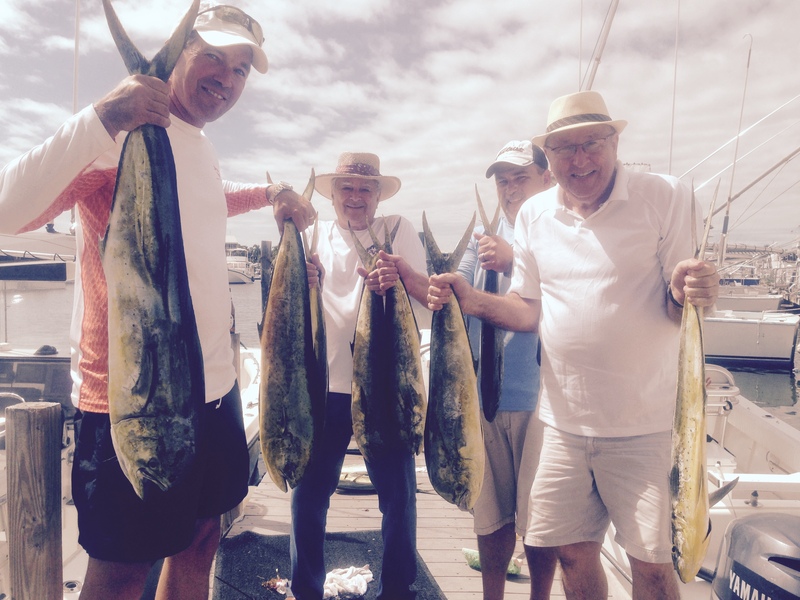 When fishing in Key West, you will notice that the basic fishing conditions are almost always perfect no matter the time of year. 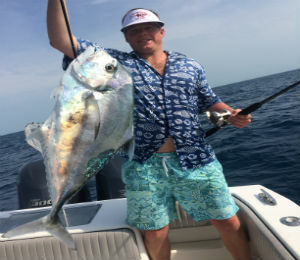 This week continues that trend and has given us surprising catch after surprising catch, topped off by the catch of a truly unbelievable 80 pound permit. Given its immense size, it's a wonder that anyone was able to haul this behemoth in, but Cynthia from Boston, MA, didn't give up and was able to do so. 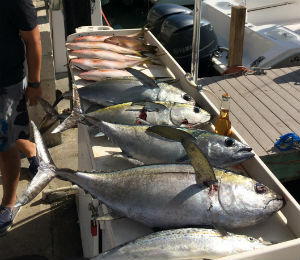 Yet another week has passed by that has provided us in Key West with even more amazing catches of all different types of fish. The fishing that has been taking place this Fall season on each of our charters is already looking to be just as eventful as the unforgettable Summer season. Although the summer season is quickly coming to a close here in Key West, we are happy to report that the fishing is better than ever. 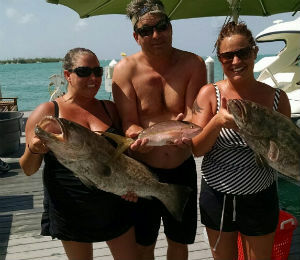 Not a single day goes by without news and pictures of a few more amazing catches from those on our charters.